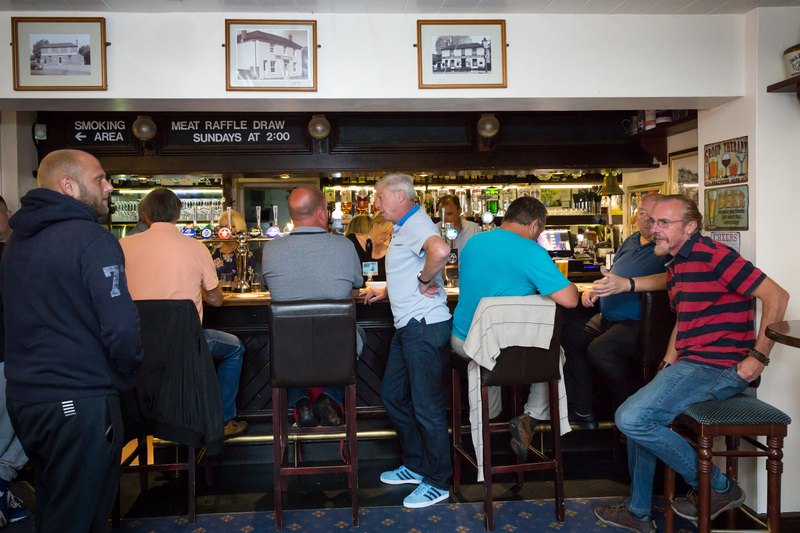 The Beaver Inn pub in Ashford is around a mile from the main town centre, on Beaver Road - not far from Ashford International train station and Ashford Designer Outlet shopping centre. To find us from Ashford, take the A28 (towards Tenterden). Turn left onto the B2229 Brookfield Rd, which becomes Beaver Lane - then you'll find Beaver Road further down.